Kontek is a full spectrum defense and security provider, helping organizations overcome their toughest challenges. Kontek has a host of expert engineers, tactical knowhow, experience and a longstanding value of mission accomplishment; the mission comes first. 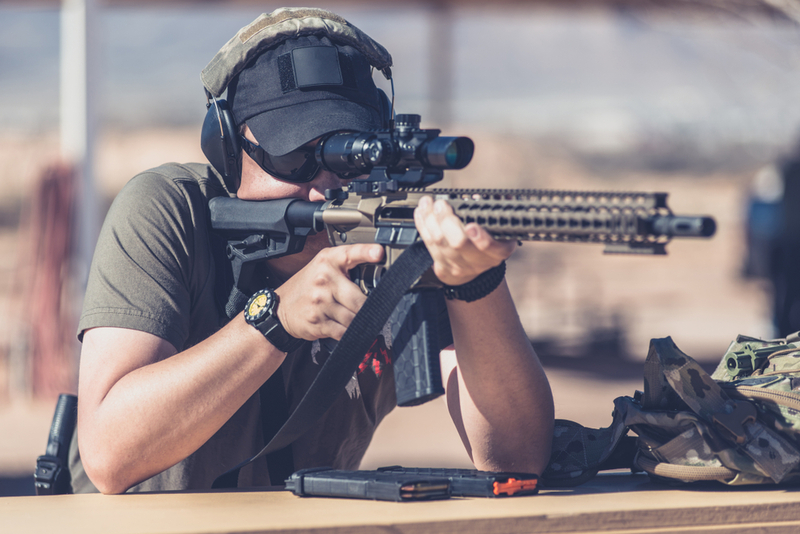 Bring Kontek your defense and firearms needs and Kontek will provide a comprehensive solution, whether a few small arms or an entire unit’s outfitting. Supply us your tactical needs and requirements for firearms. Kontek will expeditiously provide a comprehensive proposal that fully encompasses all of your firearm requirements.